We offer specialist advice for van drivers in Scotland. If you are being prosecuted for breaking a van speeding limit, and would like to know your rights and your best legal defence, call us. We have experience defending drivers for speeding, driving overladen vehicles and drivers accused of improperly secured loads (including fly-away canoes and lose loads). Van drivers are subject to strict rules regarding the weight of their loads. 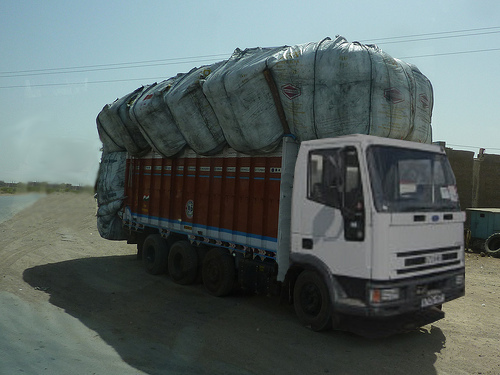 The size of the van can mislead loaders and drivers as to the van’s weight capacity. Most vans can be loaded with far more content than the van can safely carry on the road. 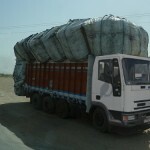 If you have been accused of driving an overladen, or overweight vehicle, contact us for advice. Your first consultation is free. We will advise you on the law as it applies to your case and outline the options available to you. The speed limits for vans are not well known. Sadly, many van drivers are caught out when they had no intention of speeding. In built-up areas, the limit is 30 mph. On single carriageway roads, the limit is 50 mph. On dual-carriageways the limit is 60 mph. On motorways the limit is 70 mph. If you need advice regarding your options, call us now.